Sounds kind of weird I would do a post about this.. But really, how many times have you just sat there and actually went... Man... I'm so thankful for these sites. Because without them.. what? Would you be able to watch Korean dramas? (Aside from the ones KBS puts on Youtube)... Would you be able to watch variety shows? (Aside from the ones KBS puts on Youtube) lol... Would you be able to watch movies? Nope. I love both of these sites. They do both have their ups and downs. Personally if it wasn't for the fact that I had to cancel my Viki subscription and KDQ has Dramafever Premium, I would probably mostly use Viki. 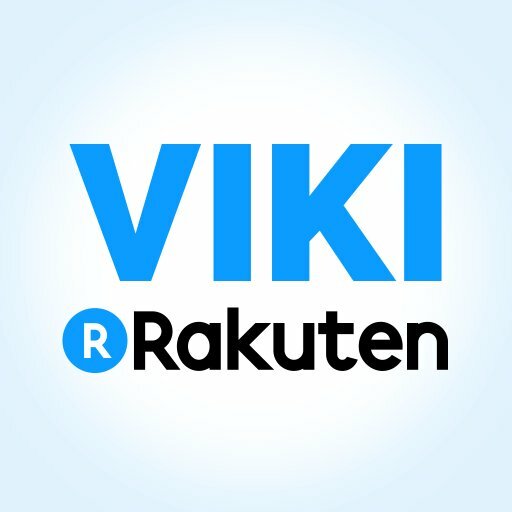 I love Viki. 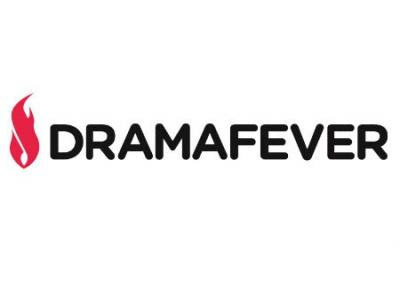 What I don't love about Viki is that you can't watch it on a PS3 like you can Dramafever.. That was another selling point for Dramafever. Then of course they both have their "exclusive" titles... Which means you really can't watch them on any other platform.. Like I still don't think you can watch 'Legend of the Blue Sea' on Dramafever which is a crying shame because that's just such a tragedy if you can't watch that drama.... Seriously. Fun Fact: Funny enough I actually watched my first drama on a website not listed here... Crunchyroll. Back then Crunchyroll was free and I watched Boys over Flowers on it. Was hooked. And then Netflix put BoF on their list so I watched it again on there.